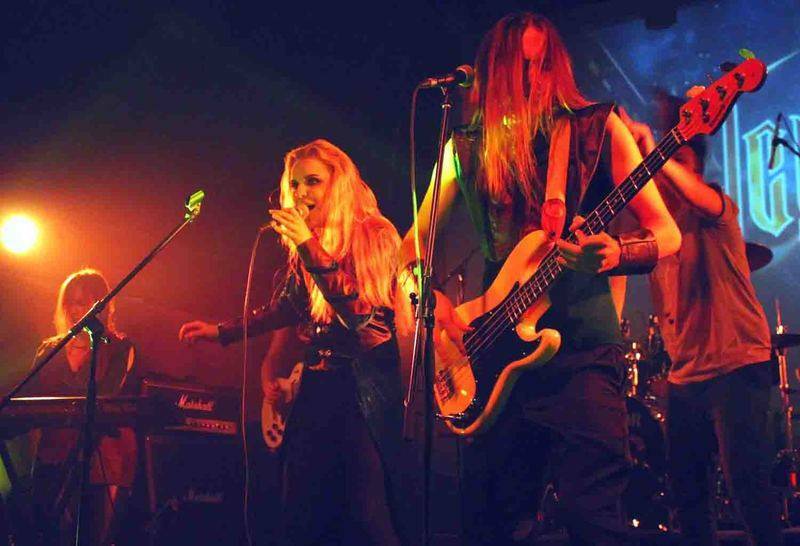 Symphonic, Landscape, Female Metal band ALCYONA from Minsk, Belarus. 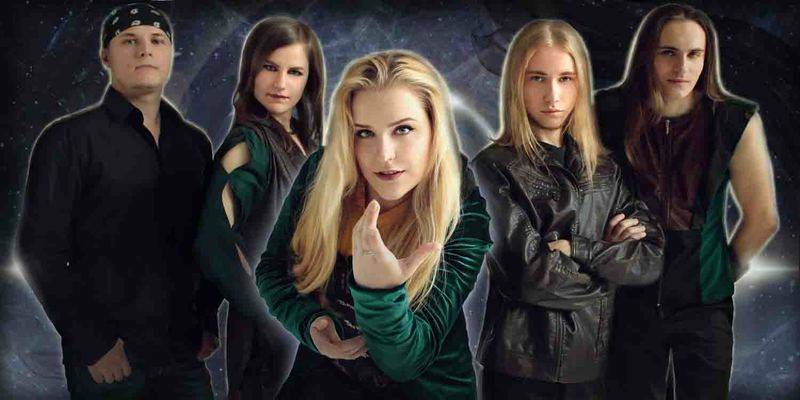 Pride & Joy Music is proud to announce the signing of female fronted symphonic metal band Alcyona from Minsk, Belarus! The band around keyboard player and songwriter Natalia Malei was founded in 2012 and is now ready to release their debut album "Trailblazer"! 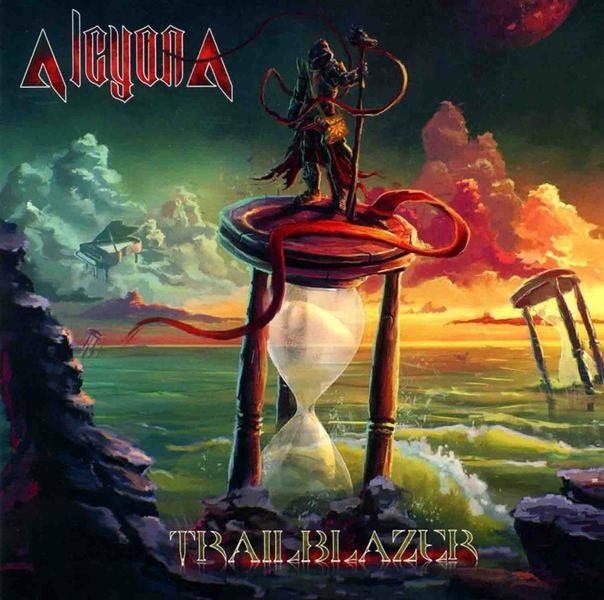 Today Alcyona consists of Olga Terentyeva (vocals), Natalia Malei (keyboards), Evgenyi Malei (guitar, vocals), Anatoly Afanasenok (drums) and Nikolai Sidorevich (guitars). 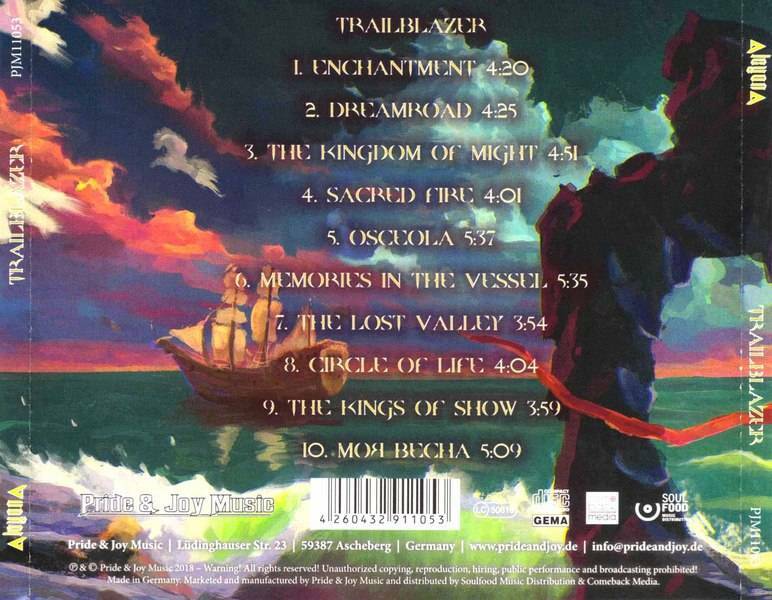 "Trailblazer" was produced by Evgeniy & Natalia Malei and recorded at Alcyona Records, Minsk (Belarus) between April 2016 and February 2017, and mixed & mastered in Georgia by Max Forneus in May 2017. Artwork and layout were designed by Artem Artyakov & Anna Avaeva.